I am not better than anyone...I'm just better than I was. Raising Adults is for people trying to be more like the parents they dreamed they could be. Eugene O’Neill wrote somewhere, “Man is born broken. He lives by mending. The grace of God is glue.” That’s the starting point for Raising Adults. From that baseline, this is a sincere attempt to generate new perceptions and aptitudes, build new skills, somehow mend the brokenness. Raising Adults is about building and rebuilding relationships that nourish and nurture people to adulthood. 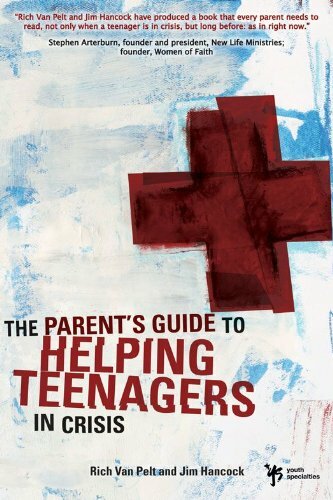 It’s for parents, mostly. But I think it’s also a little bit for teachers, youth workers, and other adult mentors who are proactive about pitching in where they can. This is a book about hope and help to do the best job we can, starting where we are—not where we’re supposed to be. Raising Adults is for people trying to be more intentional, more skillful, more understanding, more effective, more loving, more like the parents they once dreamed they could be. They can. You can. I’m doing it, and I’m no prize. You may think my writing is a bit cynical, a bit crass, a bit irreverent. I’m all those things; plus I’m working my way through more than a little anger, more than a little fear and a whole lot of failure. 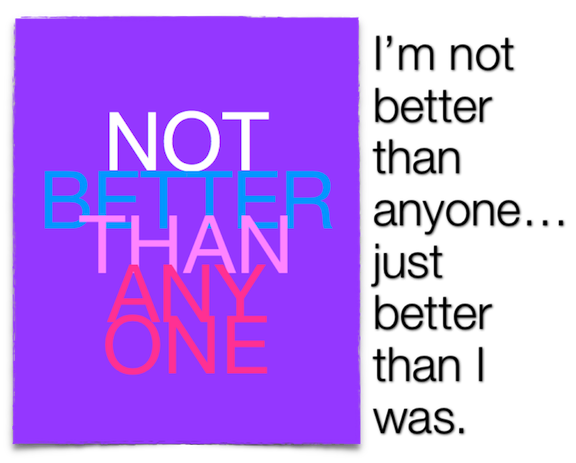 I am not better than anyone...but I am better than I was. I’m just a reasonably intelligent man figuring out that—since it turns out the universe doesn’t revolve around me—I’d better try to learn something about doing my job in the universe.